Home banners Birthday bookmarks boxes cards Door Hanger free printables Hats How to Train your Dragon 2 labels party invitations Pillow Boxes Tags toppers wrappers How to Train your Dragon 2 Free Printable Kit. 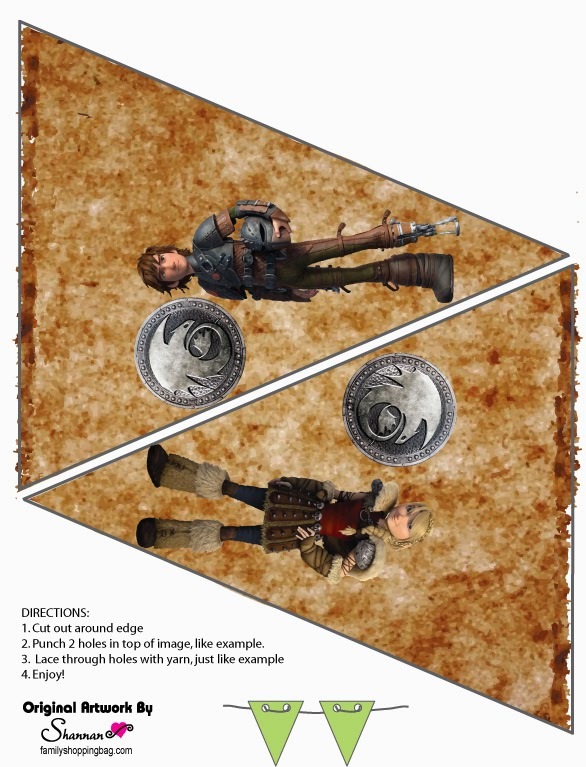 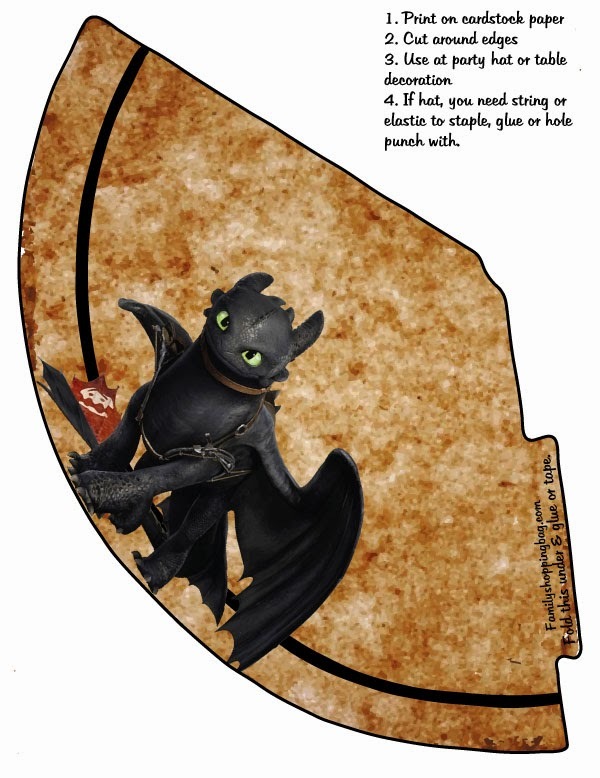 How to Train your Dragon 2 Free Printable Kit. 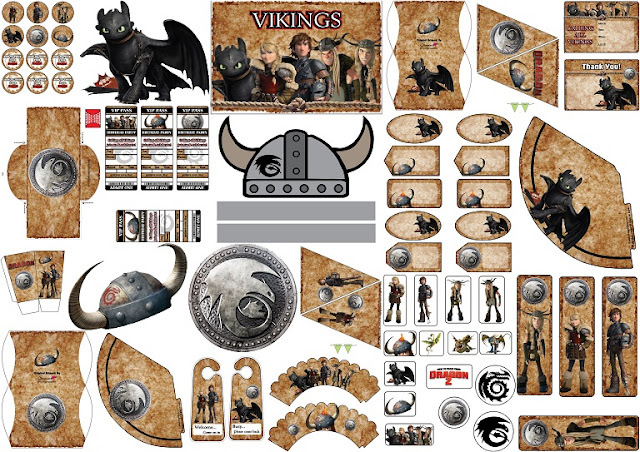 Nice How to Train your Dragon 2 Free Printable Kit. 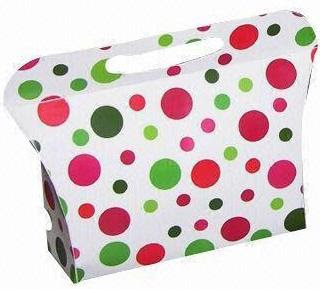 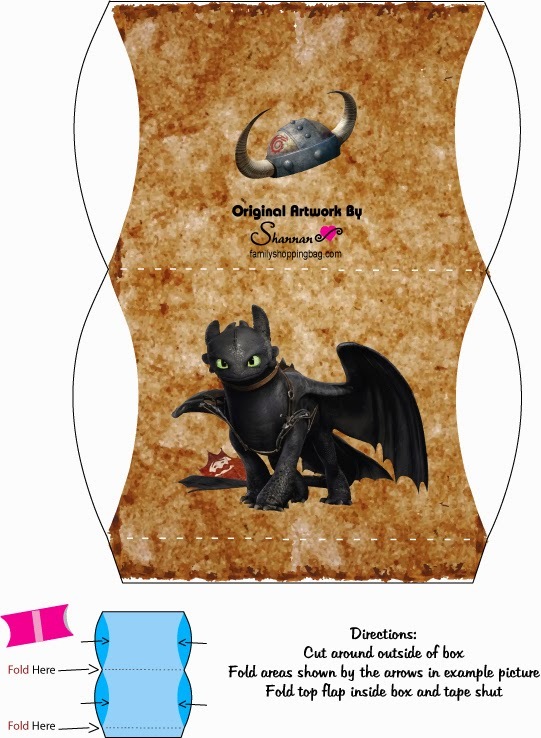 It has: labels, Cupcakes Toppers and Wrappers, Stickers, box and Invitations. 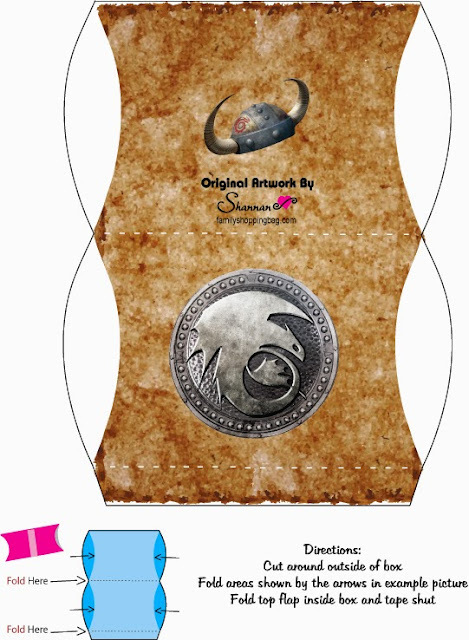 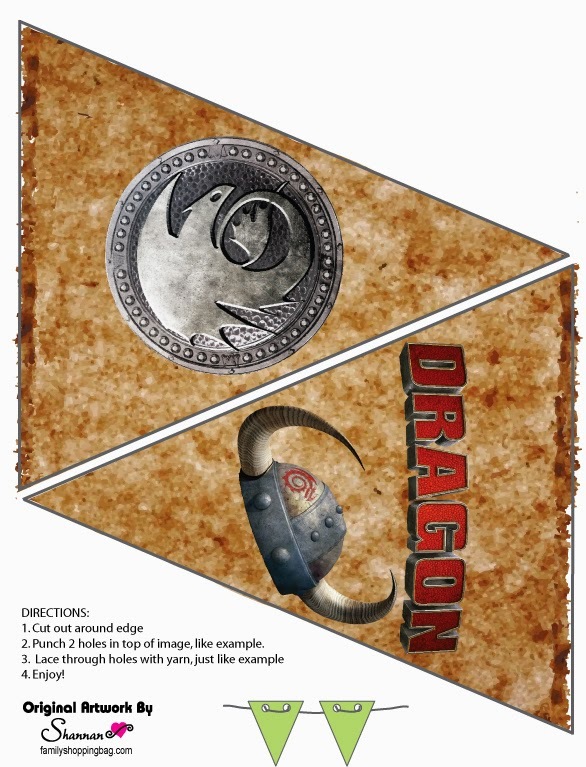 How to Train your Dragon 2 Free Printable Bunting. 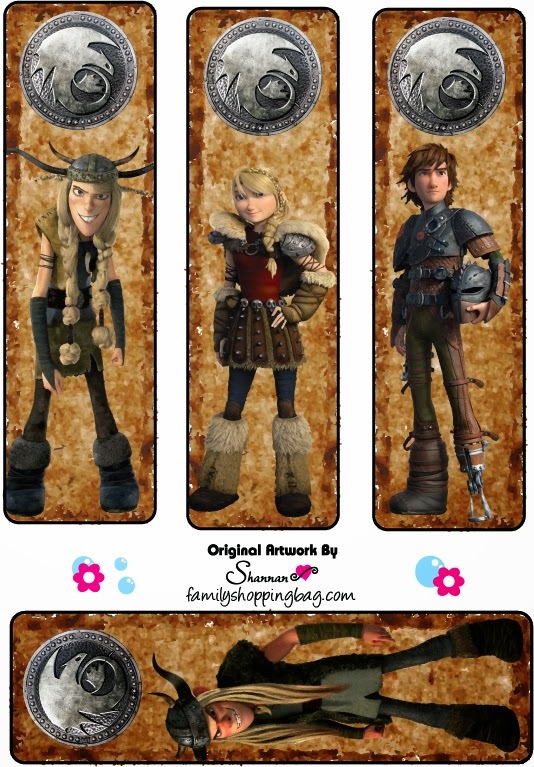 How to Train your Dragon 2 Free Printable Labels, or bookmarks. 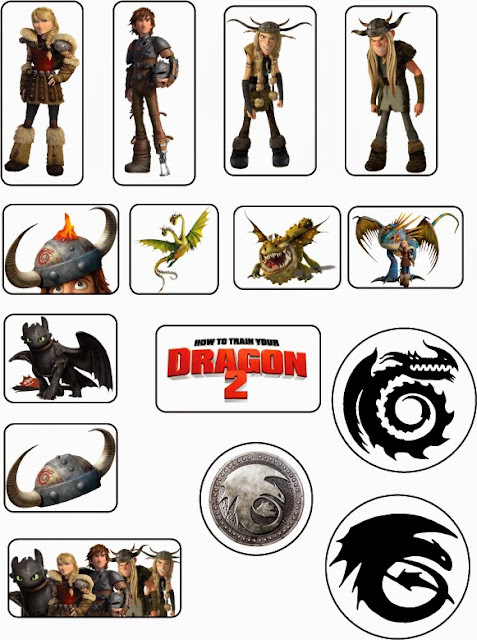 How to Train your Dragon 2 Free Printable Labels. How to Train your Dragon 2 Free Printable Toppers or Labels. How to Train your Dragon 2 Free Printable Wrappers Cupcake. 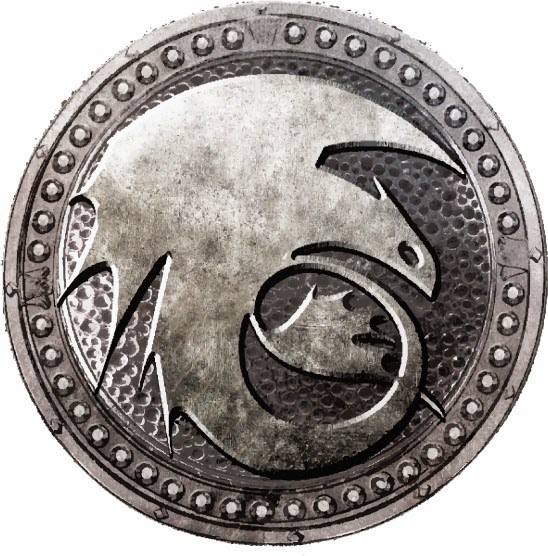 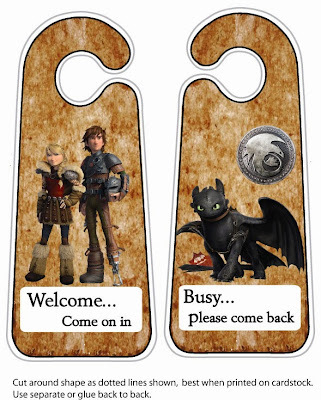 How to Train your Dragon 2 Free Printable door hanger. 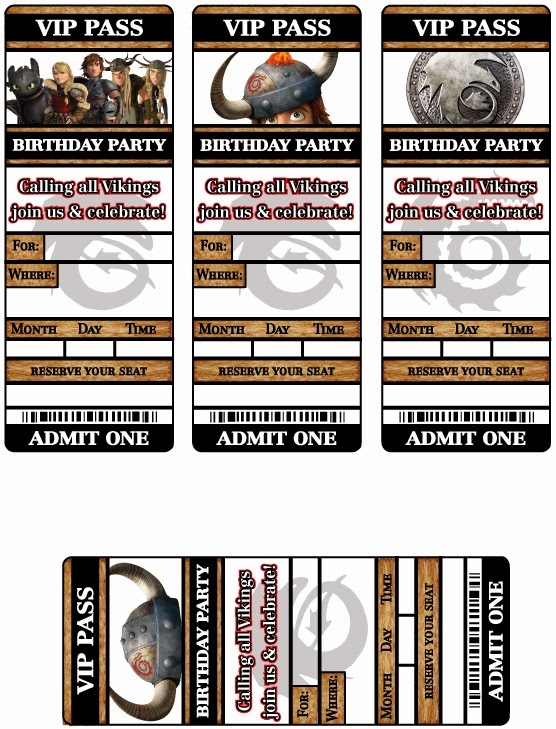 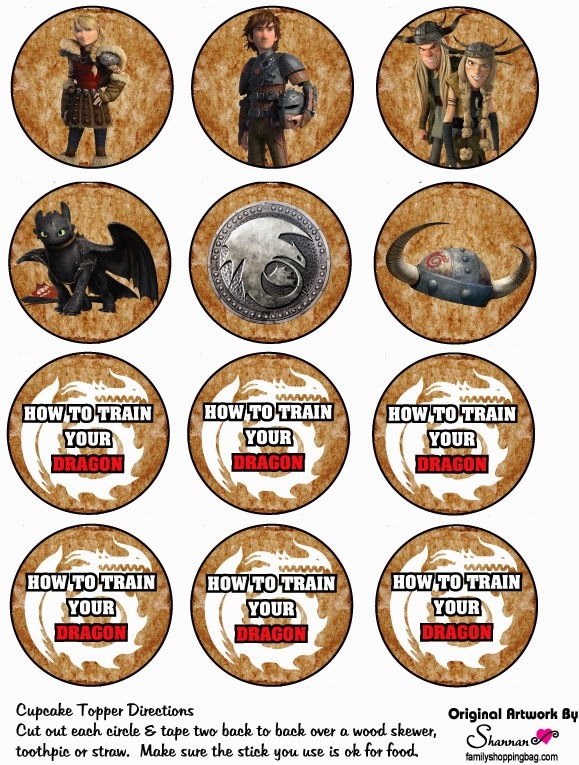 How to Train your Dragon 2 Free Printable Tags, Toppers or Labels. How to Train your Dragon 2 Free Printable Invitations or Cards. 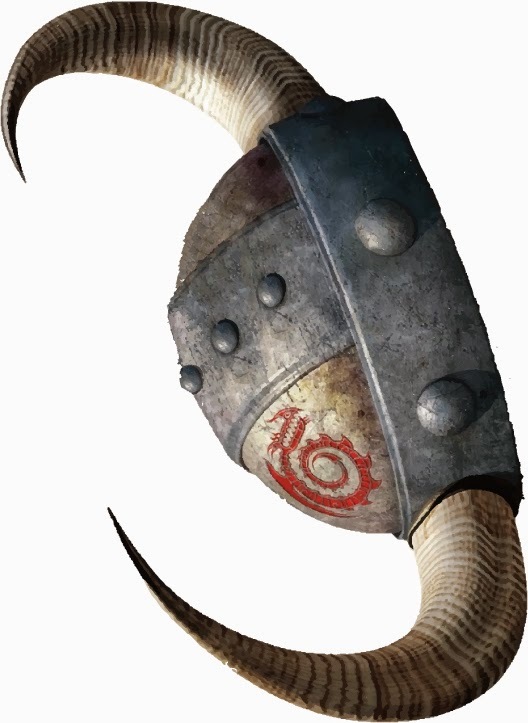 How to Train your Dragon 2 Free Printable Hat. 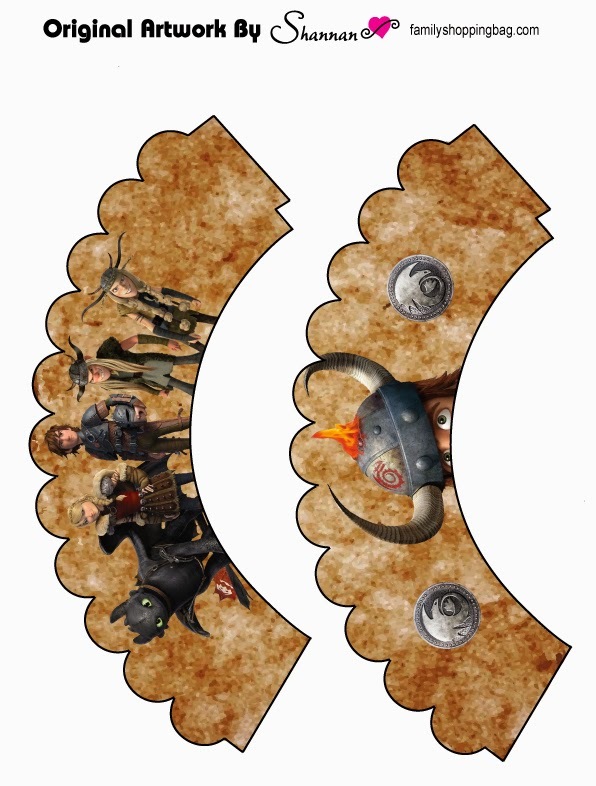 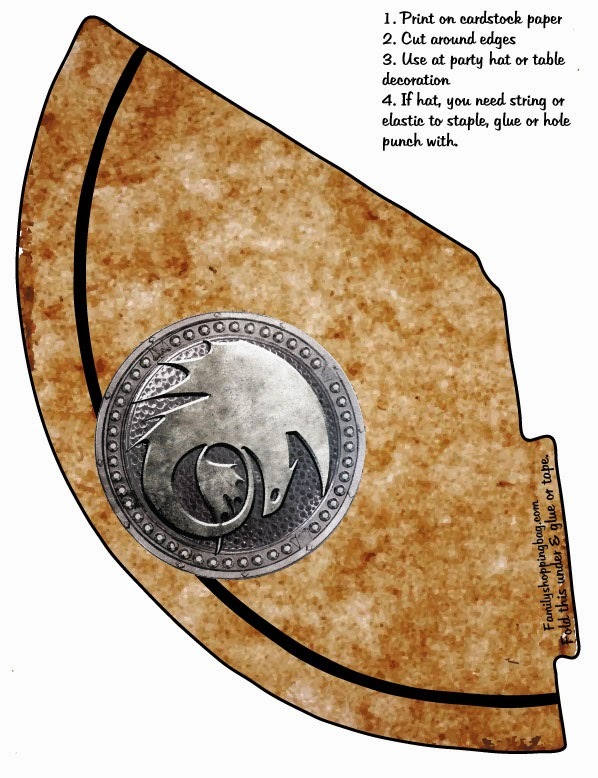 How to Train your Dragon 2 Free Printable Viking Hat. 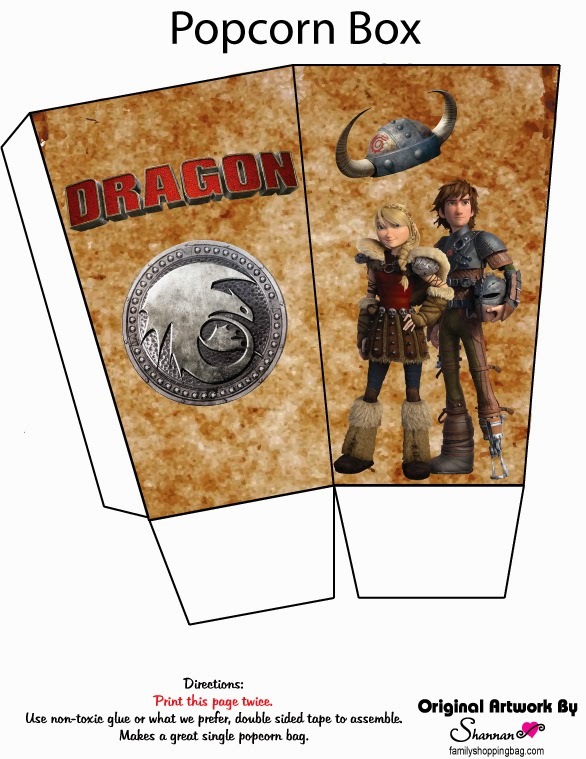 How to Train your Dragon 2 Free Printable Pop Corn Box. 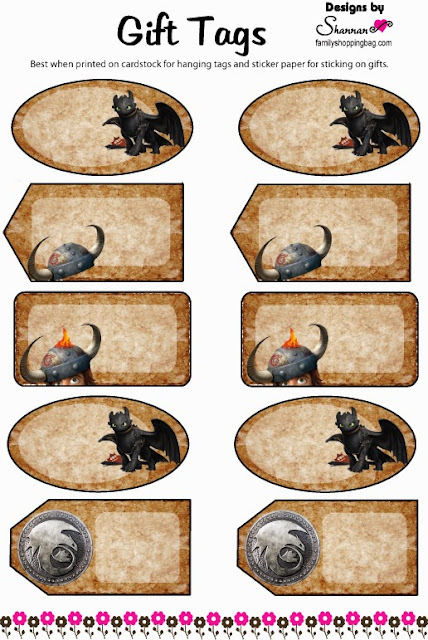 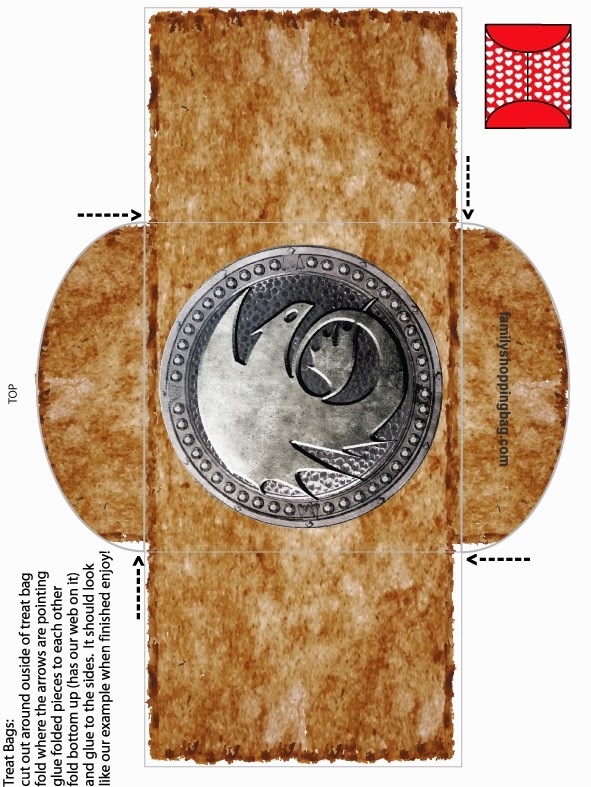 How to Train your Dragon 2 Free Printable Labels or toppers. 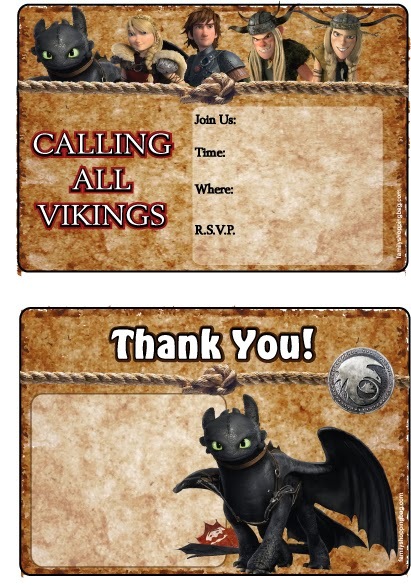 How to Train your Dragon 2 Free Printable Invitations. 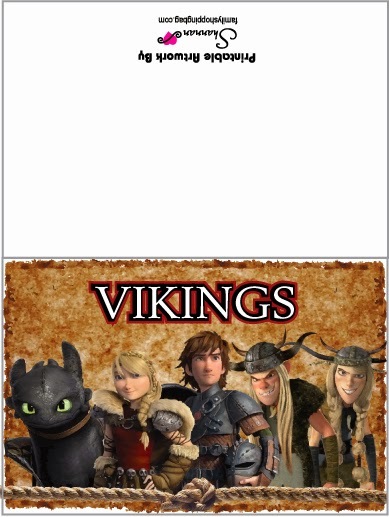 How to Train your Dragon 2 Free Printable Envelope. 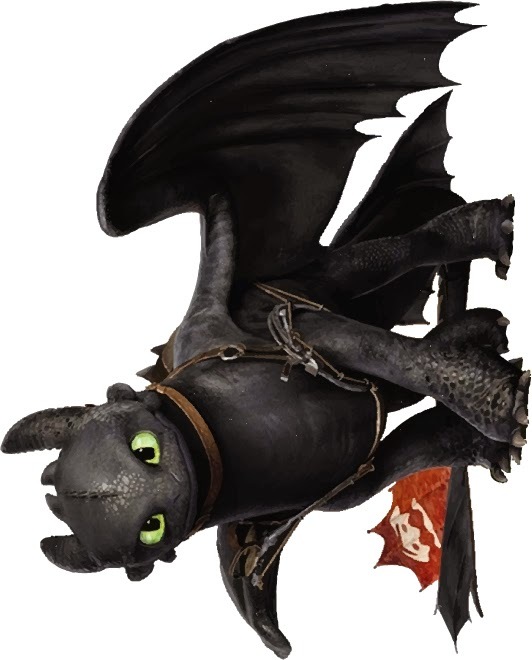 How to Train your Dragon 2 .